Besides playing a show in Red Wing, MN, I also made the leap ... and bought their boots. Hello Red Wing boots! Hanging out with the one and only Adam Bowman! Wow, the Bella Concert Hall (Calgary), beautiful. With Royal Wood. Still a few tix left. Come see this amazing venue! Great hang with Shelagh Rogers today - she's a BIG Good Lovelies fan! 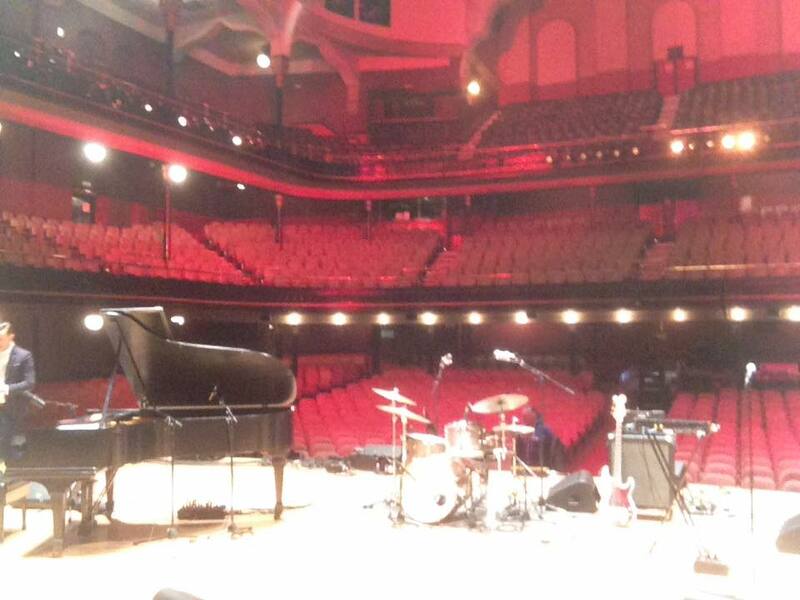 Excited to be playing with Amelia Curran tonight near my home ... at Heartwood Hall in Owen Sound. Joined with friends Dean Drouillard, Devon Henderson. As always ... the old Gretschs, Dreams and Evans heads are my go-to's. A fun last set with Art Of Time doing a great collection of Steve Earle. Wanted to take the time to thank Dream Cymbals and also to Evans Heads for their great "wares"